The Federation of Social Real Estate Agencies has a brand new website! FEDAIS is the Federation of Social Real Estate Agencies in the Brussels region. FEDAIS is a non-profit organisation that coordinates 23 Social Real Estate Agencies (AIS) approved by the Brussels-Capital Region. It serves its member AIS, represents them, defends their interests and organises the promotion of the sector. The Social Real Estate Agencies (AIS) are non-profit organisations recognised, approved and subsidised by the Brussels-Capital Region. 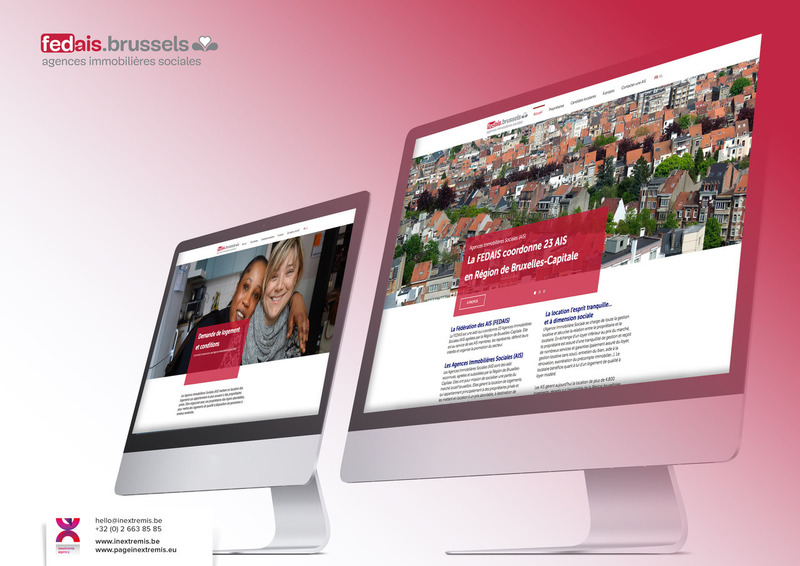 Their mission is to socialise part of the Brussels rental market. They manage the rental of dwellings that are owned mainly by private owners and rent them at affordable prices to low-income households. The AIS currently manage the rental of more than 4,800 housing units spread throughout the Brussels Region. The communication agency, Page in extremis has developed the design and the production of the FEDAIS website. 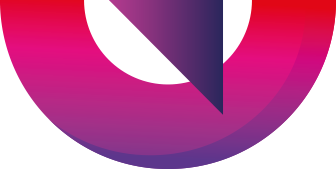 Page in extremis is a digital communication agency, which, since 1994, has overseen great innovative projects on the web. The communication agency helps you perform your projects through rigorous planning and extensive expertise. Interested in our working process? Page in extremis has realized major web-based communications projects for many well-known European institutions and associations.